Why Crowd Funding Is The Best Way To Raise Funds For your StartUp? Why Crowd Funding Is The Best Way To Raise Funds For StartUps Today? Does the fear of not getting a fund for your Business Idea makes you act like a coward by not implementing the same? Does Lack Of Validity for your business idea make you take a step back in setting up a startup? Do the complex procedures of applying for funds through traditional methods make you procrastinate to implement your business idea? Well, having worked for a startup, none other than myself can understand the challenges that make the unique Business Ideas stay at the conception stage and restrict them from making their way to the implementation phase. Now, with the advent and extensive use of Crowd funding as a source of raising funds for unique business idea, the founders do not have to bother themselves much with the complexities of raising funds through traditional sources. So what is crowd funding? Crowd funding is a means of raising money for a creative project, a social cause or a business venture through small financial contributions from multiple investors through a web platform. And normally, various web platforms encourage crowd funding through either of the three ways: Donation, Equity and Rewards. So here is a list of 10 things that help Crowd funding in taking the lead as a source of raising funds today. Unlike the traditional investors like Venture Capital Firms and Angel Investors, who invest in the unique business idea with the sole intention of sharing a large proportion of the returns, the intention of investors while investing in a project under crowd funding depends on their orientation. There would be some investors who would identify themselves with the content socially, others would get attracted by the cause or project that sparks the desire in them to be a part of the initiative and some might have an expectation to earn a payoff from the project. The campaign that is developed by the founder to pitch for his unique business idea under crowd funding motivates the investors to contribute towards the project because of the way they associate themselves with the cause, not necessarily the ROI. There are various websites or web platforms that encourage Crowd funding by adopting different models. These models include Crowd funding for Donation, Rewards and Equity. Platforms like Kickstarter and Rockethub raise funds by providing some existing or future tangible rewards like existing or future product or service or a membership rewards scheme. Donation based models like Indiegogo raise funds for social cause not giving anything of tangible value in return. Lastly, Equity based platforms like Crowdcube and Seedrs raise funds from investors by issuing equity shares of the company in return. According to the purpose of the project, the founders should undertake the due diligence of these platforms and accordingly select the web platform that suits them the best. A Crowd funding Campaign is a great way to make numerous people aware about your unique business idea, its scope and its purpose. 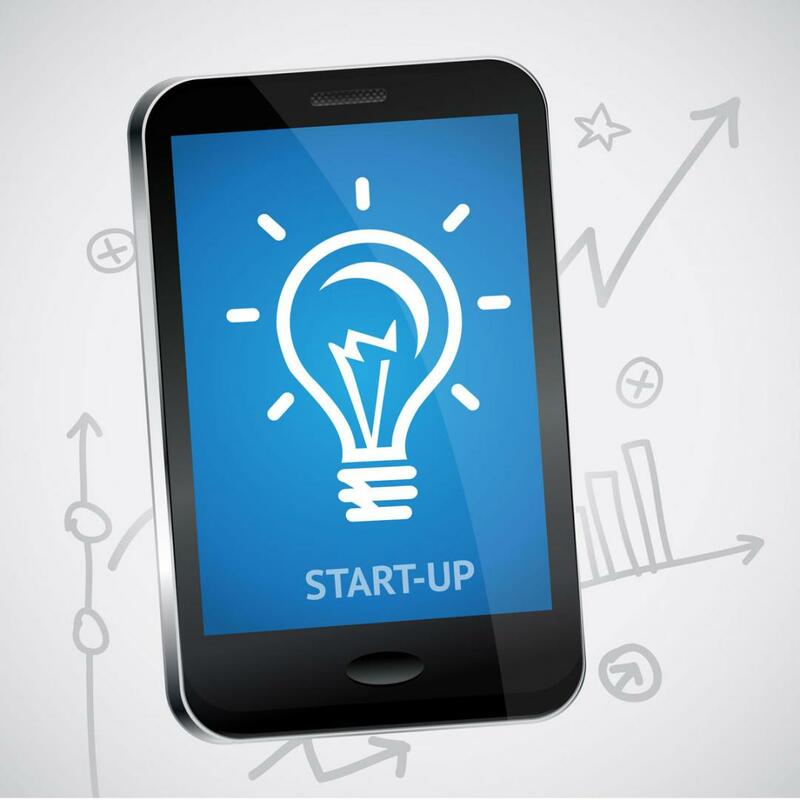 Through a well run campaign, that might include a video explaining your business idea, the rewards per donation and how it can benefit its users, the founders of the business idea can reach out to a huge audience making them aware about the business proposition. The founders can also leverage on the social mechanisms that are adopted by the Crowd funding Platforms where they promote the active Campaigns that certainly makes getting the referral traffic to the founder’s website and social media pages quite painless. This would help the founders receive thousands of organic visits from unique users and potential funders to their website. Solicitation of funds is not the only challenge that the founder of the business idea has to go through. Challenges like acceptance of the business idea by the audience, unforeseen expenses required to run the startup and the larger share in venture demanded by the people who are going to help founders take the venture to a next level also bother founder day in and day out. Crowd funding acts as a guard against all these challenges. By launching a crowd funding campaign and presenting the same in front of the people out there would help the founders in getting authentication about their business idea as well as would help them to avoid giving up the equity before launching the product or the service in the market. One of the major challenges that the founders of the startups face is to convince the traditional and informed investors like Venture Capitalists and Angel Investors for the scope and the brilliance of the idea. Since the sole intention of the informed investors is to earn huge returns and get a good payoff out of the deal, they overlook the unique business idea itself due to which many concrete and unparalleled business ideas, which might have an expansive scope, fail to reach the operational stage. In case of Crowd funding, since the financial contributions are made by the retail investors, they see the entire project with a different perspective all together. Their innovative orientation, social identification or the cause of the project may stimulate the investors to be a part of the initiative, monetary exploitation is not the only factor that drives them towards the project. In case of traditional sources of raising funds, it becomes difficult for the founders to negotiate with the informed investors regarding the amount of funds to be raised for the project. The Traditional Investors do not have in-depth knowledge about the product or the service that the founder intends to launch and have to make the decision only on the basis of future projections as there is a lack of business history and financial track record. Since they are risk averse, they might demand a higher share and in return settle for the amount of fund that does not meet the founder’s expectations. In case of Crowd funding, the founder’s entire effort goes into making the Campaign a success, and in case, the campaign influences the retail investors to a great extent, there are chances that the founder might land up getting funds more than what he demanded but there is always a maximum limit to which the funds can be raised. Since the very essence of Crowd funding is to raise funds from a large number of people through a web platform, the risk and the onus of giving funds to the founder of the unique business idea gets divided amongst a large number of people. In case of Traditional Investors like Venture Capitalists and Angel Investors, the onus of providing the fund lies on the shoulders of a single investor which makes it difficult for the founder to negotiate with the investor on the amount to be raised and payoffs given in return. Raising funds through traditional sources like taking a loan or pursuing other capital investments is quite a painful task as the procedures of due diligence and the paperwork that goes into the entire process are quite tiresome and complex. But in case of crowd funding, all the founder needs to do is contact the chosen platform that best suits his campaign theme and purpose, share his venture’s powerful message, make a video and establish some attractive rewards. These Web Platforms just ask for the basic details about the entrepreneur unlike the lengthy and complex procedures that one has to follow in case of traditional sources. Crowd funding provides a platform to the founder of unique idea to get a feedback and get some more ideas that relate to his own business idea which certainly help him in taking care of the holes that his venture might have at an early stage. Apart from this, it is a good platform to know about the response of the audience regarding the founder’s product or service. This will give the founder a fair idea whether he needs to continue pursuing the given concept or decline the idea all together. Crowd funding might seem an easier bet as compared to the traditional sources of raising funds. But here lies the catch! The real pain lies in creating Email Distribution Lists, utilizing social media to promote the campaign, contacting local media and building the campaign for Crowd funding in such a way that the audience keeps faith and gets convinced by the business proposition. This is essential as the founder needs to remember one thing that the campaign is the only asset that he has to prove his salt and take the fund from the audience unlike traditional source, where the real pain lies in complex procedures that are a part of raising funds. After the financial crisis of 2008, that resulted in the failure of a number of banks made BASEL III capital adequacy norms applicable to banks, raising funds by new ventures or startups through traditional sources became all the more difficult. Thus new investment avenues like Crowd funding became a big hit in jurisdictions like USA, UK, France, New Zealand and Canada. In India, for Crowd funding to become a safe source to raise funds by SME’s and Startups, there is a need of a legal framework that ensures investor protection and the role equity markets can play in supporting economic development and growth as Crowd funding through Donation and Rewards is out of scope in India.